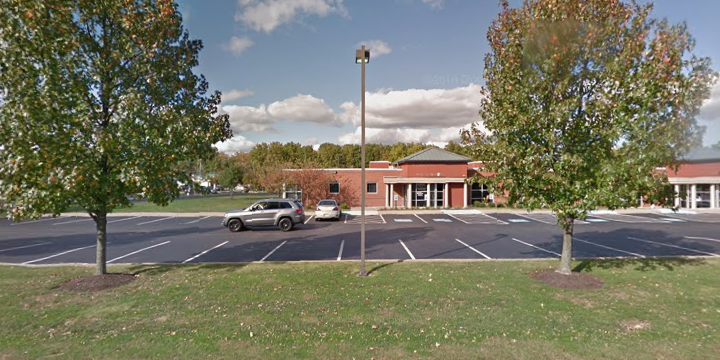 LOCATED ON GARDEN WAY,WHICH INTERSECTS N. KERRWOOD BETWEEN THE SHARON REGIONAL DIAGNOSTIC & IMAGING CTR AND THE ARBORS COMPLEX (OLD OFFICE LOCATION). GARDEN WAY IS OPPOSITE KRAYNAK'S LAWN & GARDEN CENTER. THE BUILDING IS TOWARDS THE END OF THE STREET, ON THE LEFT. PLEASE DO NOT GIVE OUT ** ADMN PHONE NUMBER. THANK YOU. The Hermitage Social Security office is located in Hermitage 16148. The following page includes information for this location like the office phone number, hours of operation and driving directions. If you have any interests or comments about your retirement benefits or are interested in making an appointment, call the following Hermitage Social Security office. The Hermitage Social Security office is located at Hermitage 16148. The Pennsylvania SSA controls various federally run plans like retirement, SSI, Medicare and disability benefits. The following page contains helpful contact information for this location such as the Social Security office phone number, hours of operation, and driving directions. 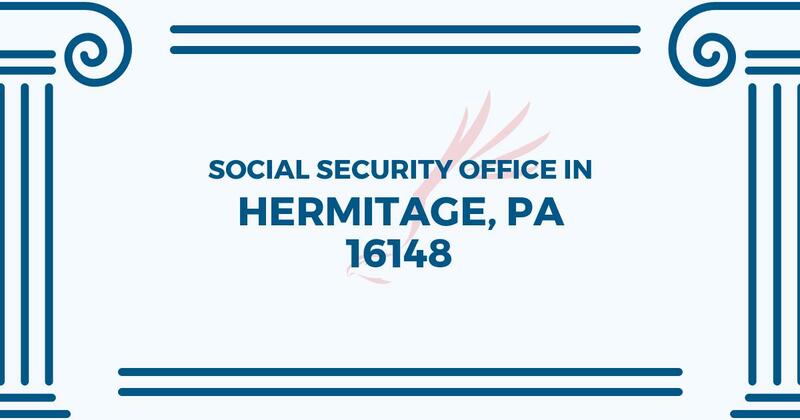 If you have any issues or questions pertaining to your retirement Social Security benefits or interested in making an appointment, call the following Hermitage Social Security office.